Please enter dates in mm/dd/yyyy format. This defines the level of detail at which the result list will be returned. Not all levels are valid for all criteria. 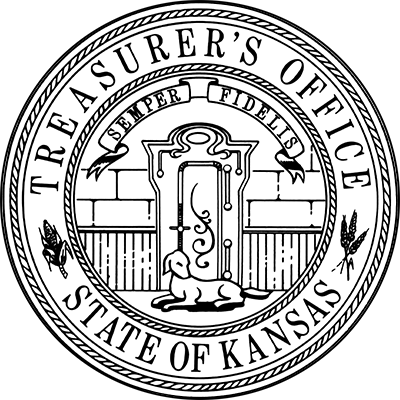 "My office processes various types of monetary collections from state municipalites each year. This process can be used to find out exactly how much has been collected and from whom." Learn more about Jake.